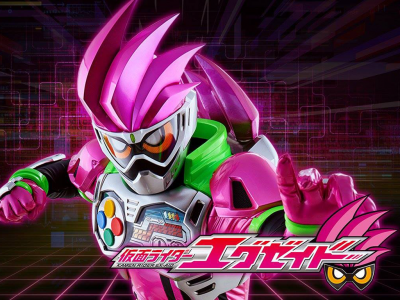 Après avoir eu de jolis visuels de l’arsenal de RyusoulGold, il est temps de dévoiler son robot, ainsi que ce que nous réserve la série pour les mois à venir. 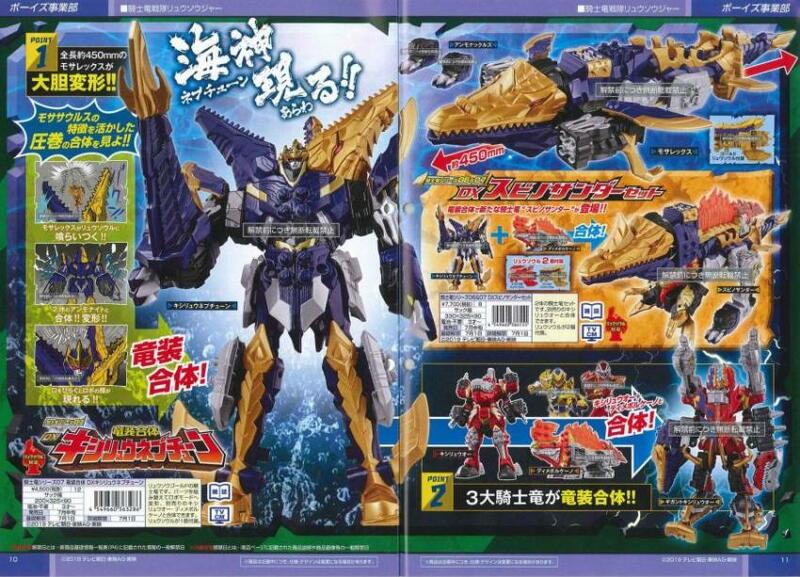 After getting better pictures of RyusoulGold’s stuff, it is time to unveil his robot, as well as what the series has planned for the upcoming months. Le Kishiryu de Gold est donc Mosarex. Il possède deux petits drones appelés Ammoknuckles. Son mode robot est KishiryuNeptune. Dimevolcano et Mosarex peuvent se combiner pour former Spinothunder. 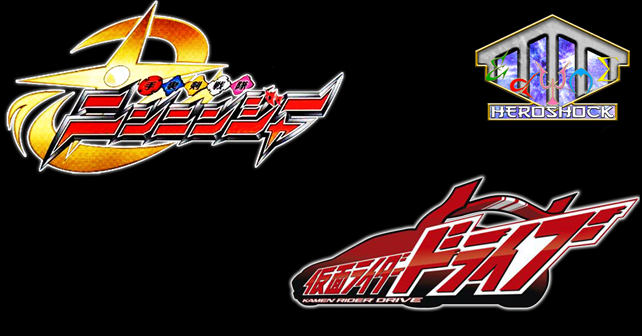 Kishiryuoh et Spinothunder se combineront en Gigant Kishiryuoh. Gold’s Kishiryu is Mosarex. It has two drones called Ammoknuckles. His robot mode is KishiryuNeptune. Dimevolcano and Mosarex can combine to form Spinothunder. Kishiryuoh and Spinothunder will combine into Gigant Kishiryuoh. À l’instar de Kyoryuger, nous aurons encore une fois un duo de raptors : Shineraptor et Shadowraptor. Ils pourront s’assembler pour former Cosmoraptor. Shineraptor est lié à la Kagayakisoul (rayonner), Shadowraptor à la Kurayamisoul (ombre) et Cosmoraptor à la Cosmosoul. 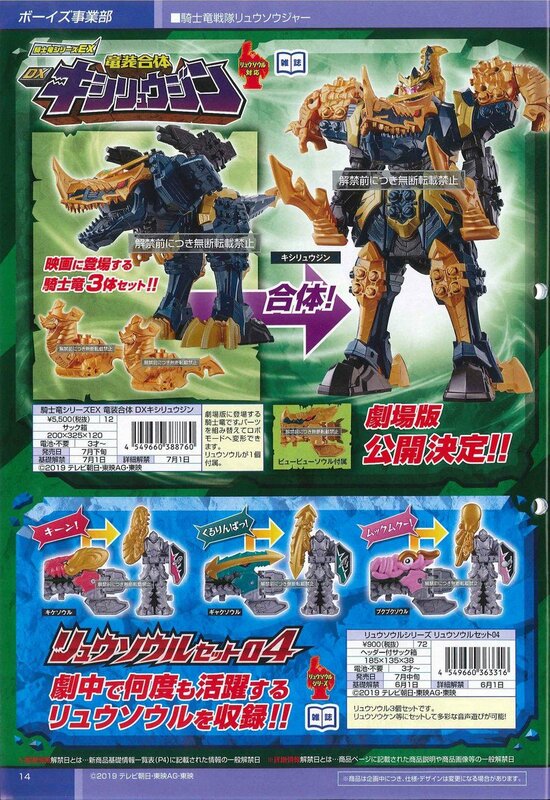 Chacune de ces Ryusouls donnera une armure. 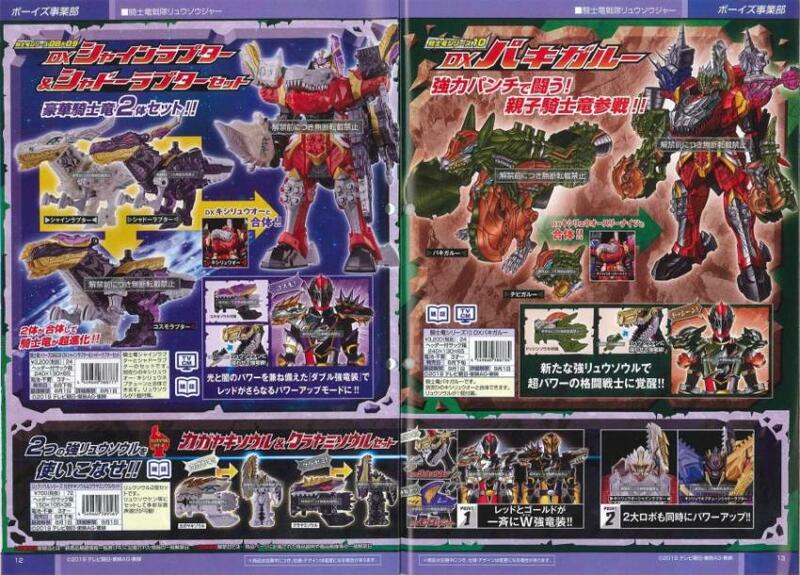 Ils se combineront aux robots de nos héros pour former Kishiryuoh Shineraptor et KishiryuNeptune Shadowraptor. Le mois suivant, nous ferons la connaissance de Pachygaroo et de son petit Chibigaroo. Ils sont liés à la Dosunsoul et ils se combineront à Kishiryuoh pour former Kishiryuoh Garoo. 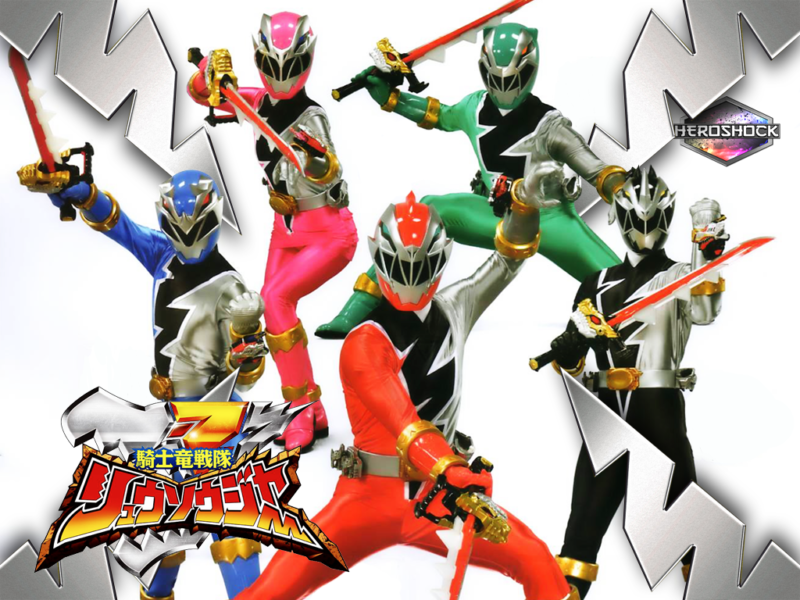 Just like Kyoryuger, we will get a duo of raptor again : Shineraptor and Shadowraptor. They can combine into Cosmoraptor. Shineraptor is linked to the Kagayakisoul (to shine), Shadowraptor to the Kurayamisoul (shadows) and Cosmoraptor to the Cosmosoul. Each one of these Ryusouls will give armours. They will combine to the robots of our heroes to form Kishiryuoh Shineraptor and KishiryuNeptune Shadowraptor. Next month, we will meet Pachygaroo and his little Chibigaroo. They are linked to the Dosunsoul and they will combine to Kishiryuoh to form Kishiryuoh Garoo. Le robot du film est encore une fois une recoloration. Voici donc Kishiryuzin. Il est lié à la Byubyusoul (souffle). 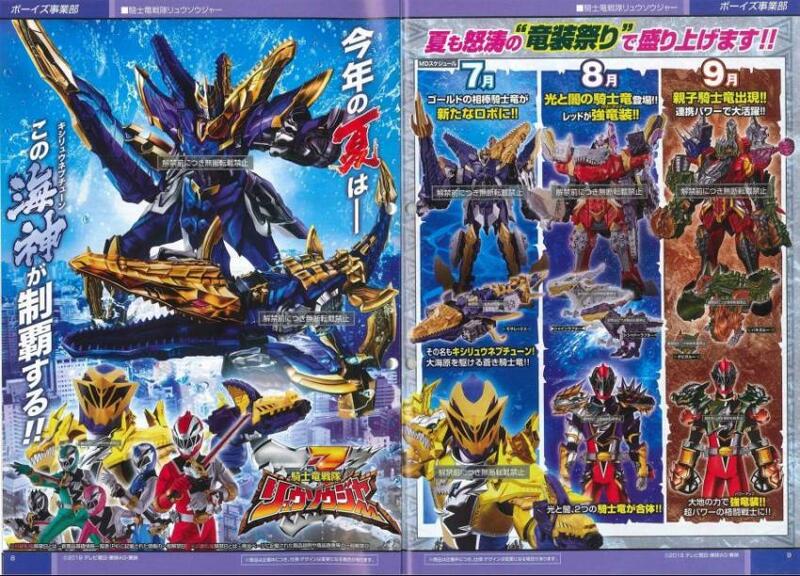 Le DX Ryusoul Set 4 nous donnera la Kikesoul, la Gyakusoul et la Pukupukusoul. Once again, the movie robot is a repaint. Here is Kishiryuzin. It is linked to the Byubyusoul (breath). 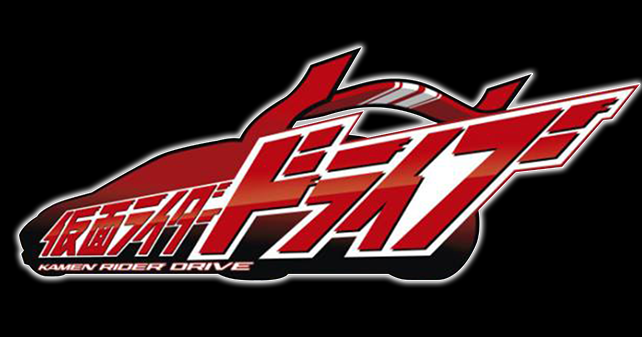 DX Ryusoul Set 4 will give us the Kikesoul, the Gyakusoul and the Pukupukusoul. Oui je parlais de la moto.